Nalesso presents the new capsule collection designed by Hangar Design Group. 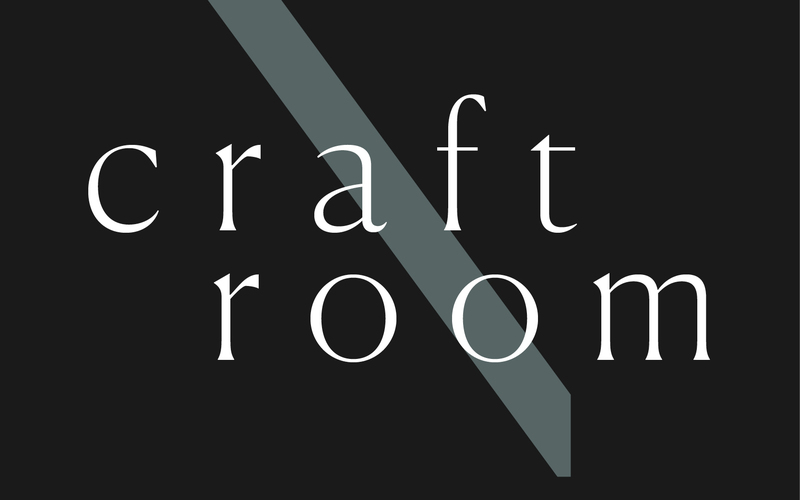 Nalesso, an Italian niche company in high-end custom-made furniture, arrives with the Craftroom project at the 2019 edition of the Milan Fuorisalone in the Brera Design District. The installation revolves around a capsule collection designed by Hangar Design Group, at the intersection between sartorial furniture and contemporary design. The intent is to explore the world of materials and artisanal processing techniques, which today relive in the contemporary thanks to the recent additions of new technologies and the continuous research pursued in the company for three generations. From 9 to 13 April, via Solferino 24.